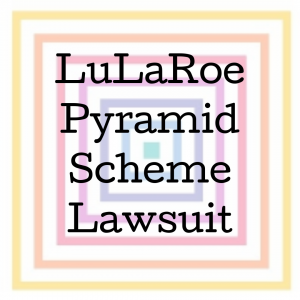 LuLaRoe an Illegal Pyramid Scheme? 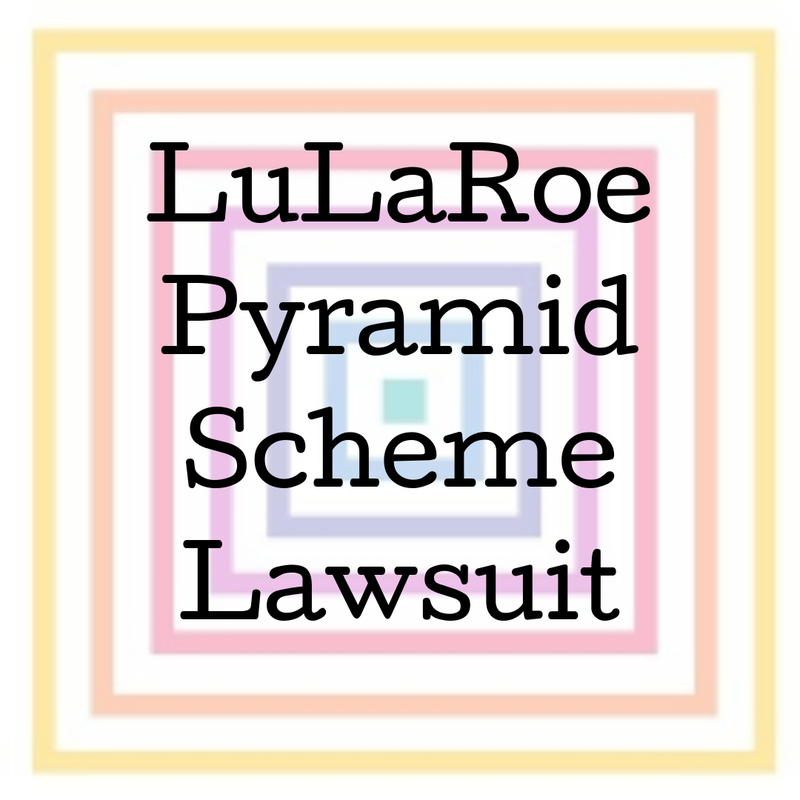 Last week, the Washington state attorney general sued LuLaRoe, accusing them of operating an illegal pyramid scheme, making misleading income claims, and encouraging their consultants to focus on recruiting rather than sales. In general, the way that a pyramid scheme works is simple. People pay a set amount to join the group. Let’s call the initial people level 1. 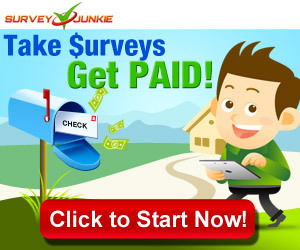 The level 1 people recruit new people (level 2), and they get a percentage of the joining fee from level 2. Level 2 goes on to recruit level 3, and both level 2 and level 1 get a percentage of their joining fee. This continues on, with more and more people being recruited. Obviously, the people at the top levels will be making quite a bit of money, but at some point, the pyramid falls apart and the people on the lowest levels will not be able to find others to recruit. Pyramid schemes are illegal in many countries, including the United States, Canada, and the United Kingdom. How are MLMs not Pyramid Schemes? Some people will argue that MLMs (multi-level marketing companies) are all pyramid schemes. In general, MLM companies get around the rules because the participants are selling products, not just recruiting other members. Of course, the vast majority of participants in MLMs who actually do turn a profit are the ones who recruit others under them, not the people simply selling the products. If a person joins an MLM and is immediately pushed to start recruiting other members, that is a clear indication that the MLM is absolutely a pyramid scheme. What does this mean for LuLaRoe? Washington is one of a number of states that has a specific law against pyramid schemes, designed to go against the more predatory MLMs like LuLaRoe and others. The lawsuit alleges that while LuLaRoe consultants did sell a product, they were all much more strongly encouraged to recruit others, rather than to sell their product. If you remember from previous discussions, LuLaRoe consultants were required to buy clothing direct from LuLaRoe headquarters, then re-sell it to customers. It is no surprise that consultants who recruited others made money on the purchases their recruitees made from headquarters. So if person A convinces person B to join the company and buy their initial package, person A immediately makes money on person B’s purchase, even if person B never manages to sell a single item. LuLaRoe has already made changes in how they pay out these bonuses to get away from being a pyramid scheme, but they may still be liable for damages under the Washington state law. This isn’t the only open lawsuit against LuLaRoe. Given that they are fending off multiple lawsuits while dealing with a large number of consultants leaving the company, this may very well be the beginning of the end of this very predatory company.